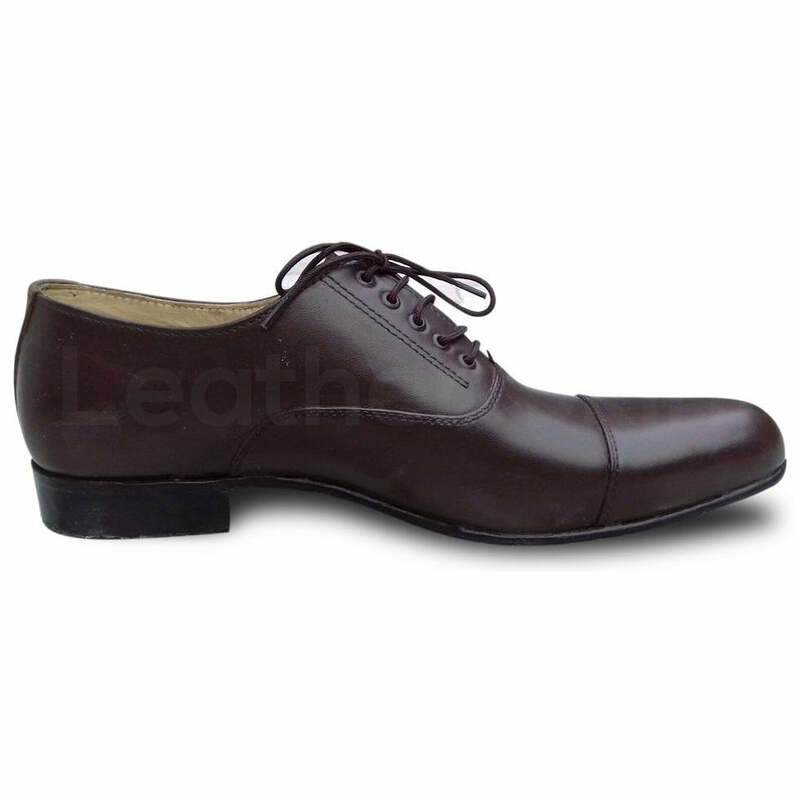 It is an undeniable fact that leather shoes give definition to your formal outfit and make it much more attractive. 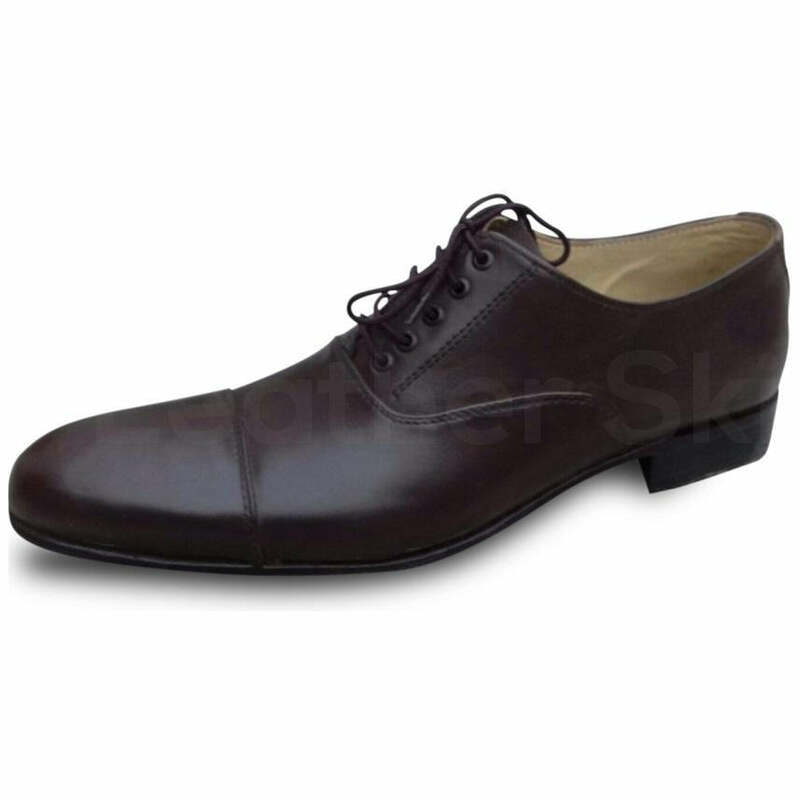 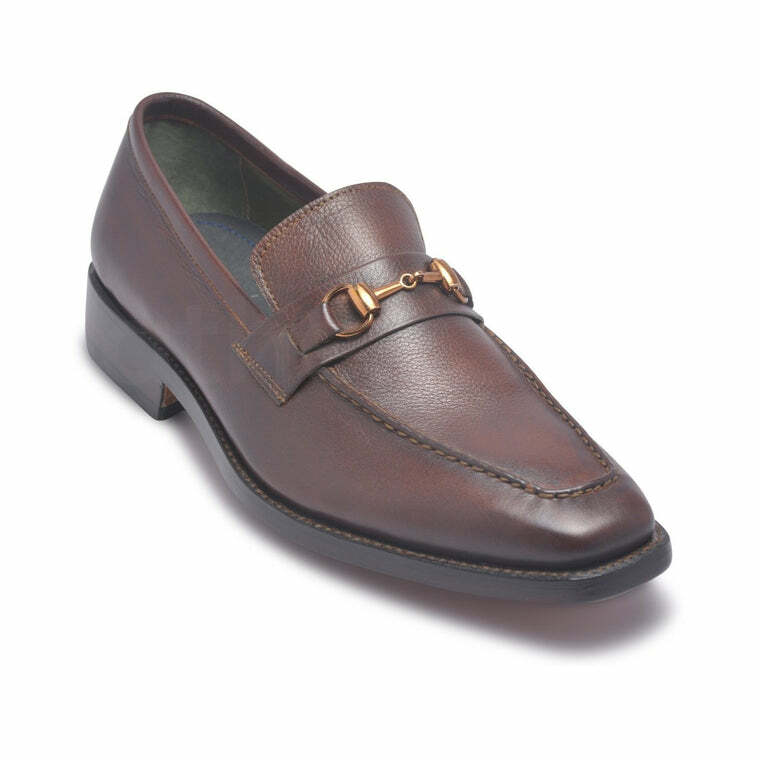 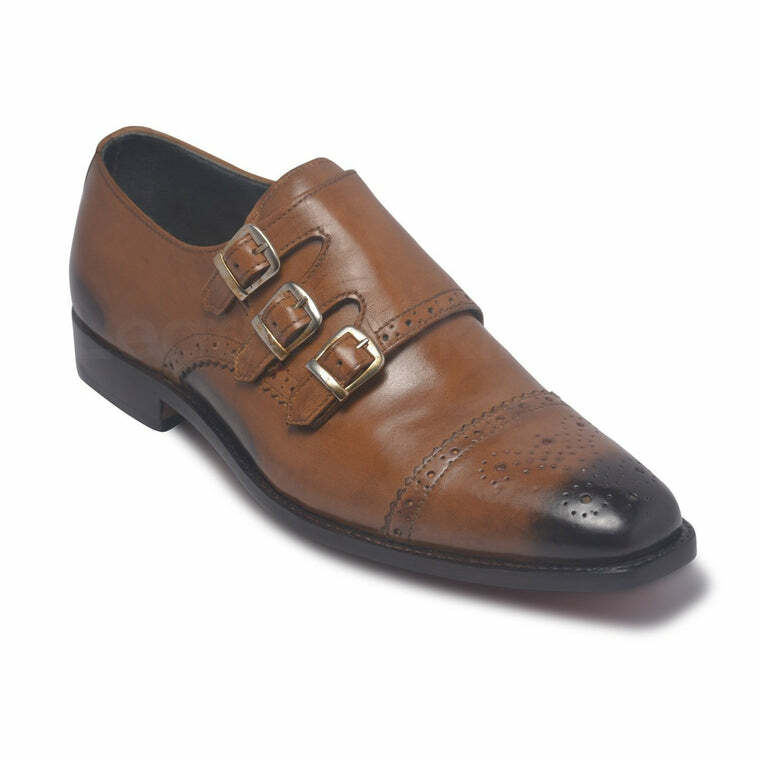 These leather formal shoes are just the right choice to get you a unique personality. 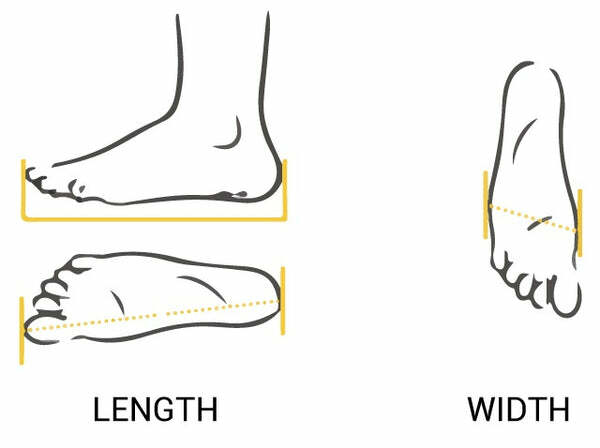 Trendiness can be found in every inch of these shoes and that make them stand out from the rest. 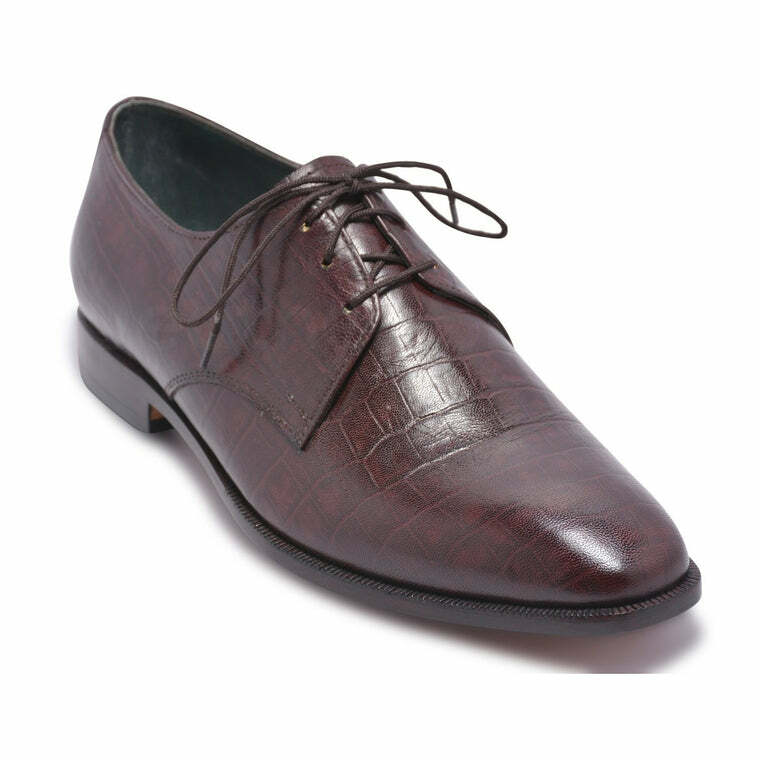 The ultimate style and amazing beauty of these shoes are rooted in their expert craftsmanship. 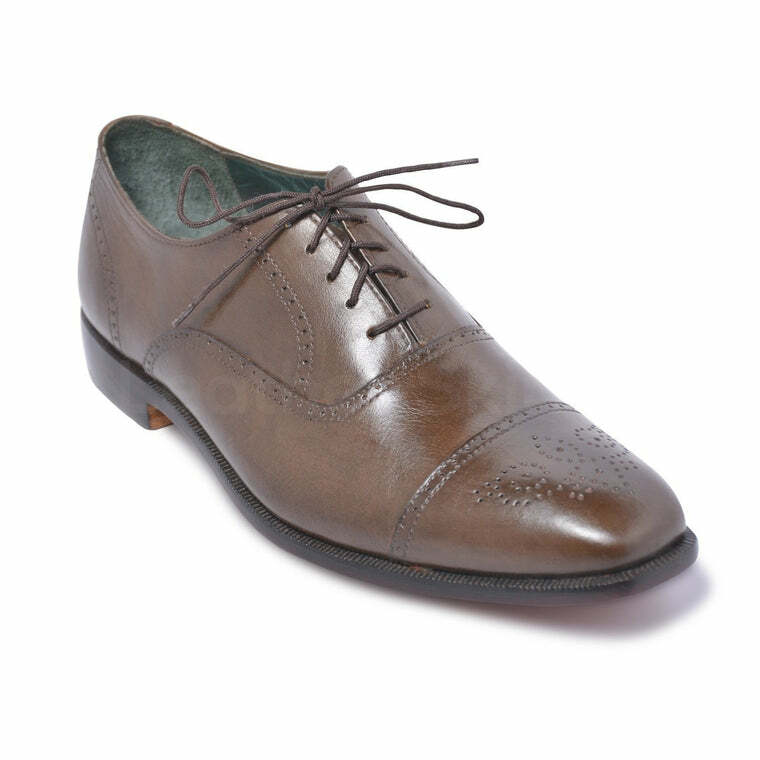 These shoes can be won with plain white shirts with dark toned trousers for a complete look.